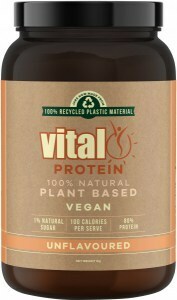 Vital-Protein is an array of pea protein isolates from golden peas by a natural procedure to guarantee utmost bio-availability. 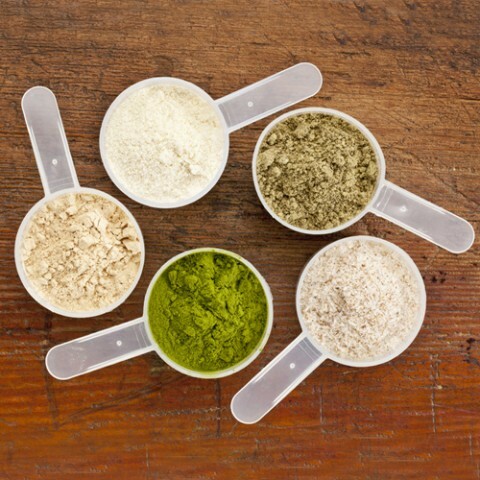 Protein is required for the support of lean muscle mass, energy levels, immune function, weight control and is the foundation for all enzyme activity needed for basic body maintenance and detoxification. Ideal for use in sports, weight-control or as a source of helpful amino acids, also especially suitable for vegetarians and vegans. 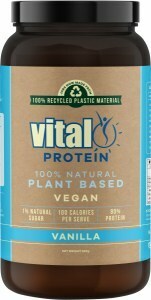 With its carbohydrates levels especially low, Vital Protein has a smooth texture, super solubility and is great tasting! 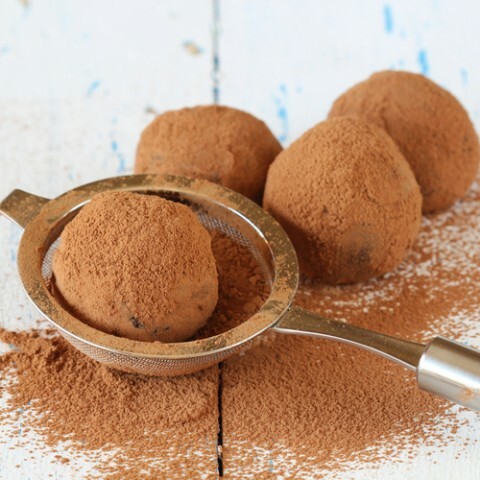 Yummy and delicious in hot or cold drinks and smoothies and can be baked in cakes and biscuits. Rich in valuable Amino Acids for weight control, sports or medicinal purposes. Vital Greens is a company committed to creating revolutionary, all-natural, great-tasting and affordable products for health-conscious individuals.